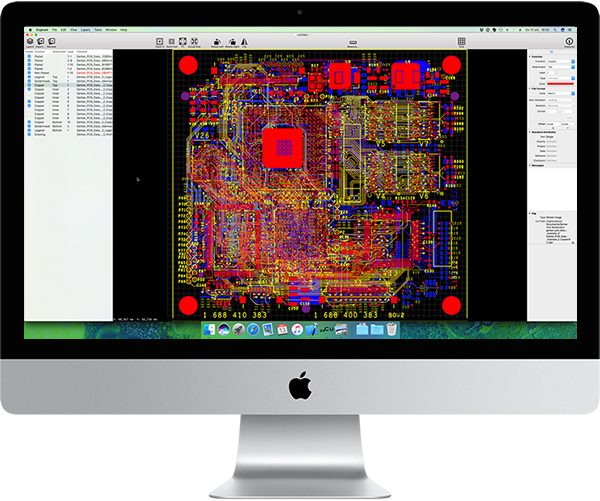 This 3 day workshop based training is the most advanced Intrinsic Safety designers course available. This course is for Engineers who wish to master designing intrinsically safe equipment and learn some new methods of achieving safety used in the latest editions of the intrinsically safe standard for high power and non-linear devices. This workshop has been specifically developed to incorporate the very latest thinking on intrinsic safety and the most advanced certification techniques available for high power and non-linear circuits. • Determination and assessment of linear & non-linear output parameters (including transients). • Domain analysis to increase efficiency whilst also meeting intrinsic safety requirements. • Rating of components such as resistors, fuses, diodes in a Zener barrier (and infallibility). • Implementation techniques for Antennas, DC-DC converters, and semiconductors current limiters. • Identifying areas where infallible connections can be used and improve efficiency. • Methods for temperature classification of encapsulated areas, troubleshooting non-conformance, and implementing heatsinks. • Temperature classification of batteries. • Surface temperature of intrinsically safe circuits for combustible dust. • Understanding separation distances requirements and enclosures requirements. If you are not currently designing basic intrinsically safe circuits we would recommend starting with the introduction to intrinsic safety course. Exercises based real cases examples covering all relevant aspects of the standard. The workshop will include 20 exercises with full explanations and where appropriate advanced tools/spreadsheets and samples/datasheets will be provided. The Certification Design Workshop covers ATEX, IECEx, NEC500 & 505 Circuit Designs for ‘Global’ Design Compliance. 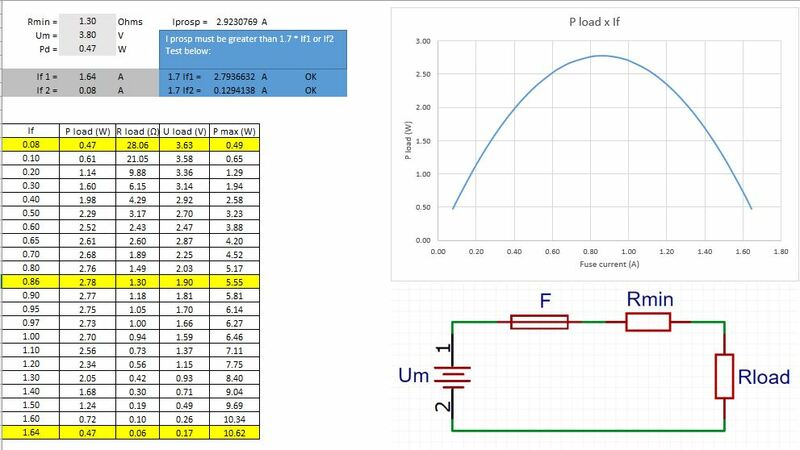 Linear circuits output parameters determination and assessment. 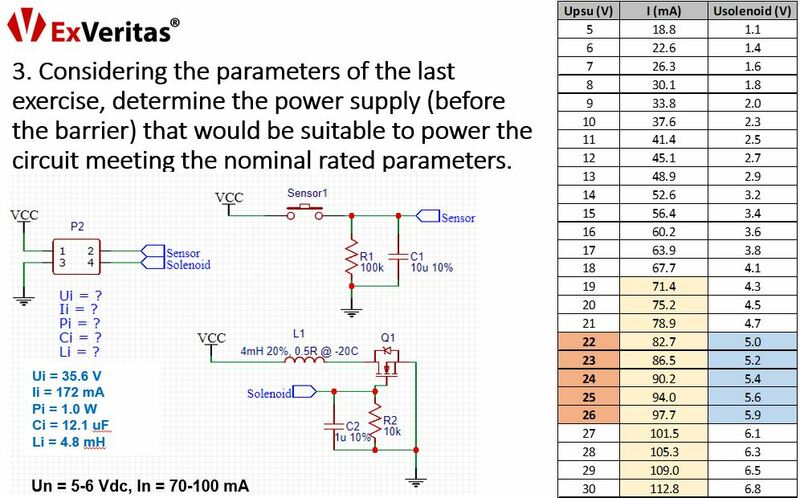 Linear circuits input parameters determination and assessment. Non-linear output parameters determination and assessment. Dividing a circuit in domains to meet the requirements and keep efficiency. Determination of maximum constant parameters for circuits based on resistor, fuse and Zener diodes. Including the idea of matching resistance and fault conditions of components. Dealing with components non-conform with the temperature class requirements. Determination of methodologies for temperature classification of encapsulated areas. Surface temperature for combustible dust IS circuits. Show the relation of separation distances requirements and enclosures requirements. Determining requirements for separation distances according to Table 5 or Annex F.
Determination of areas where infallible connections shall be used. Determination of areas where infallible connections would help on improving efficiency. Rating infallible components parameters for a linear Zener barrier. Dealing with Zener diodes ratings non-conformance and implementing heatsink. All delegates on our intrinsic safety training course will receive a free licence for ExVeritas unique on line intrinsic safety assessment tool. £2800 +VAT per person, includes notes, software, lunch & refreshments. Need a refresher or to brush up on the basics? We offer a 10% discount on the cost when both courses are booked as a 5 day course.